The Football Association, also known simply as The FA, is the governing body of association football in England, and the Crown dependencies of Jersey, Guernsey and the Isle of Man. Formed in 1863, it is the oldest football association in the world and is responsible for overseeing all aspects of the amateur and professional game in its territory. 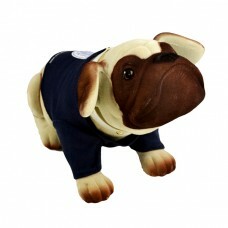 This England Navy Nodding Dog is a British bulldog wearing a England official Three Lions crested .. 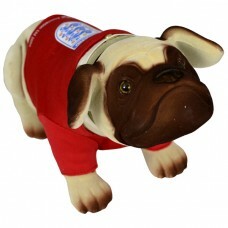 This England Red Nodding Dog is a British bulldog wearing a England official Three Lions crested t..